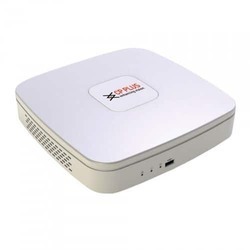 We being a distinguished business company are highly dynamic in providing to the industry a vast gamut of DVR System. Hard Drive Storage: 1 SATA / 2 SATA . 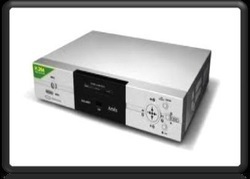 We are offering a wide range of digital video recorder. Comprehending the varied desires of our clients, we are instrumental in presenting a comprehensive range of DVR System. 1. 8 channel video input. 3. All channel @ 960H real time recording.